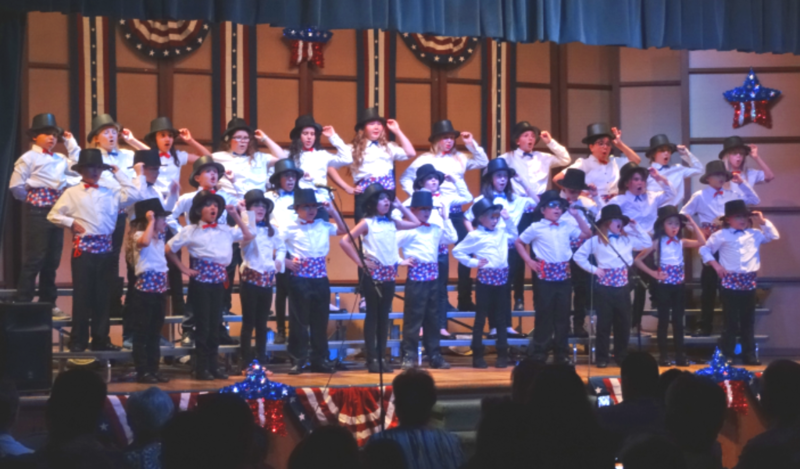 At the end of their Vocal Performance Boot Camp this week, our Clarion Kids will be presenting a musical feature. Come watch the musical, support our Clarion Kids, and stay afterwards for an Ice Cream Social! Invite all your friends, and enjoy a great evening together! Let's go out to the ballgame at the Inland Empire 66ers! 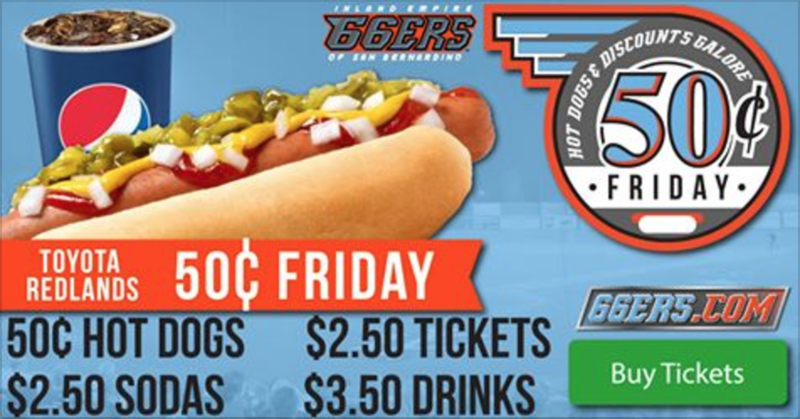 50¢ hot dogs, $2.50 lawn seats, and $2.50 sodas! Meet us at the church at 6:00p to drive over together, or join us inside the stadium on the left field lawn for the 7:05p game. Bring your lawn chairs, blankets, and enjoy a night out at the ballpark with our church family! Sermon this Sunday Aug 6th "What's A Body To Do?" Last Week's Sermon: "Seeing the World"
We're looking for ushers who may serve in our 8:30a worship; if interested, please contact Mike Henry or call our church office at (909) 793-3157.